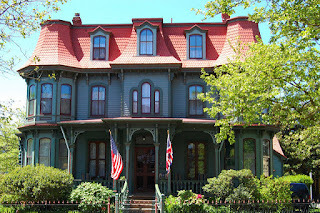 Picture a long stretch of sidewalk, street lamps, and Victorian bed-and-breakfasts, window-to-window in every color you can name. Don’t forget the gingerbread trim. 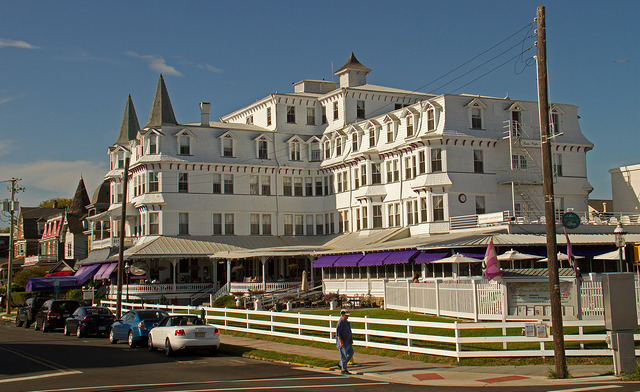 Or the carriages rattling by, mixing a salty sea breeze with buttery odors from a family-owned restaurant two blocks over. Wanna visit? Me too. 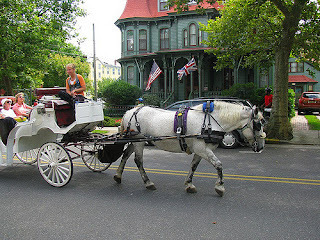 I first learned of the beautiful city of Cape May while researching my upcoming novella. The idea of setting my story there was short-lived, however, due to several incongruences with my plot. 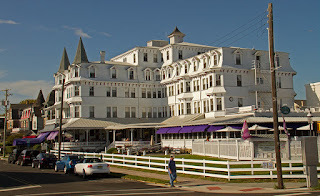 But I’m excited to share what I discovered about the history of the Victorian resort. 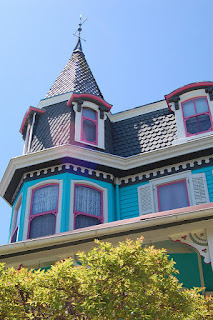 This is part of my guest post over on the Heroes, Heroines, & History website. 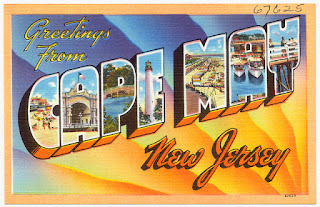 For more photos and the history of Cape May, read the rest here!